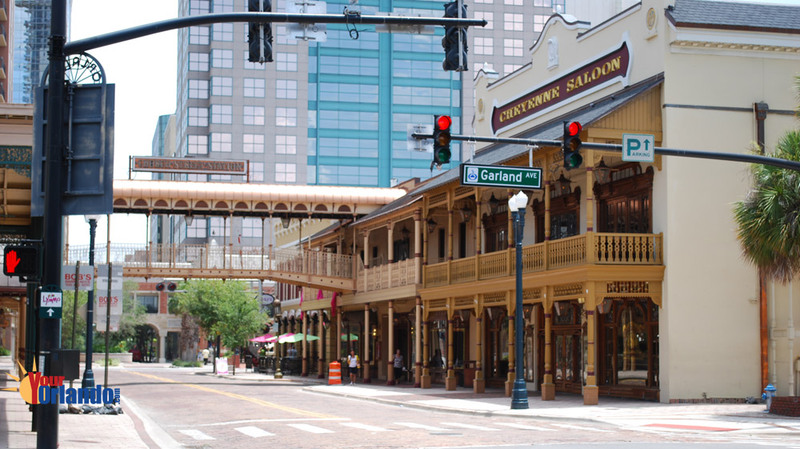 Orlando, Florida is a city located in Orange County Florida, USA. 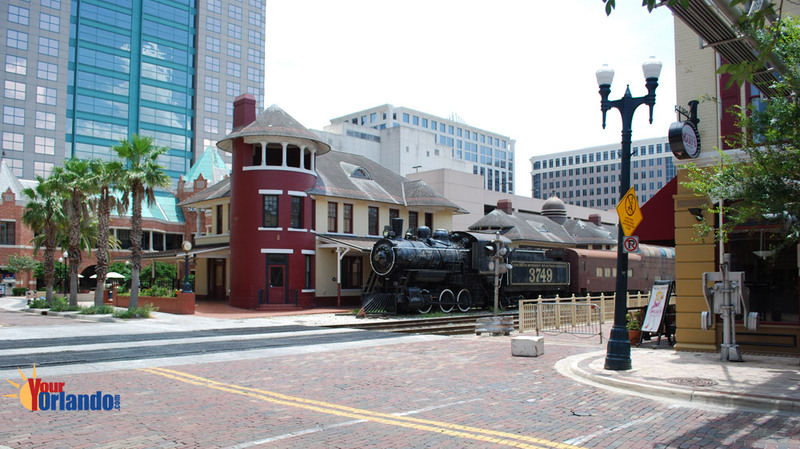 Orlando is situated in the heart of Central Florida, and is 233 miles northwest of Miami, 85 miles northeast of Tampa, 141 miles southwest of Jacksonville, and 43 miles to Titusville, which is the nearest coastline to Orlando. Whether you’re looking to buy or sell a home in the Orlando Florida area, you have come to the right place. Here you can search the latest listings of homes for sale in Orlando, schedule a property showing, or request information about selling a home in Orlando, Florida. Buying a home in Orlando, Florida? – if you are interested in buying real estate in Orlando, FL, you will enjoy searching all the Orlando real estate listings on the MLS. We pride ourselves on having up-to-the-minute listings of homes for sale, condos for sale, vacant land and other Orlando property listings. If you see property you like and want to see in person, you can use the request a showing link while you are viewing the property information, or you can compile a list of all the MLS numbers you’re interested in and give us a call or use the contact us page. View today’s newest homes for sale in Orlando, Florida. Selling a home in Orlando, FL? 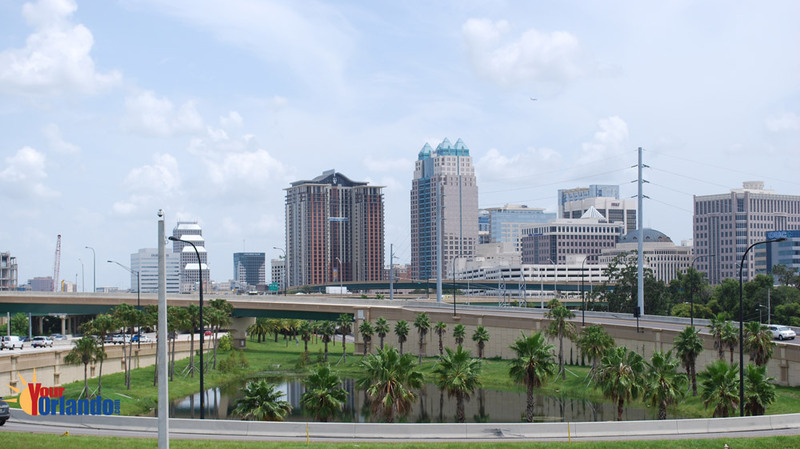 – If you’re selling real estate in Orlando, Florida, you will appreciate our no pressure approach to helping you with this potentially stressful undertaking. You will feel a great sense of relief once you request our FREE Home Market Analysis (CMA) of your Orlando home. While we are doing this thorough evaluation of your home’s marketability, we can go over every detail of the home selling process. Should you decide to enlist the help of an expert Orlando Realtor, you will undoubtedly be impressed by our detailed, state-of-the-art marking plan. Not only do we ensure that you know exactly what needs to be done to prepare your Orlando FL home for sale, we will help you with home staging, move planning and coaching and relocation assistance. If you’re ready to buy a home now, or if you just have some general questions about moving to Orlando FL, or selling your home, we are ready now and look forward to helping in anyway we can. You can contact us by phone or completing the contact us form now. 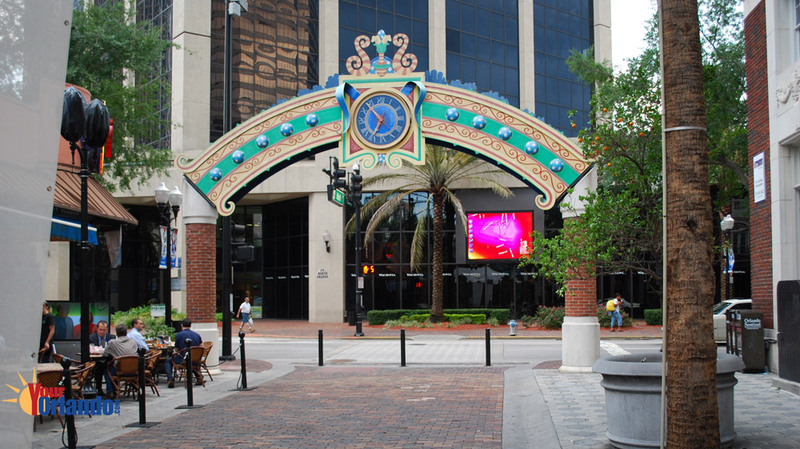 Orlando is best known as an international vacation destination featuring world famous theme parks including, Disney World, Sea World, Universal Studios to name a few. 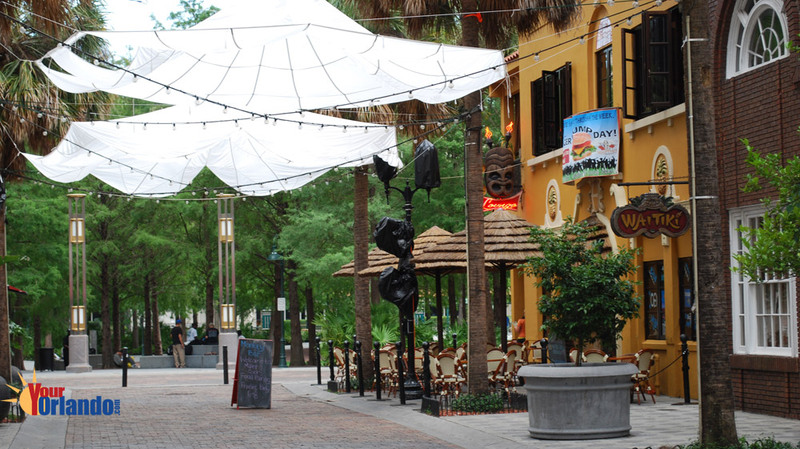 Orlando is more than just a great vacation destination; it’s also a great place to live. 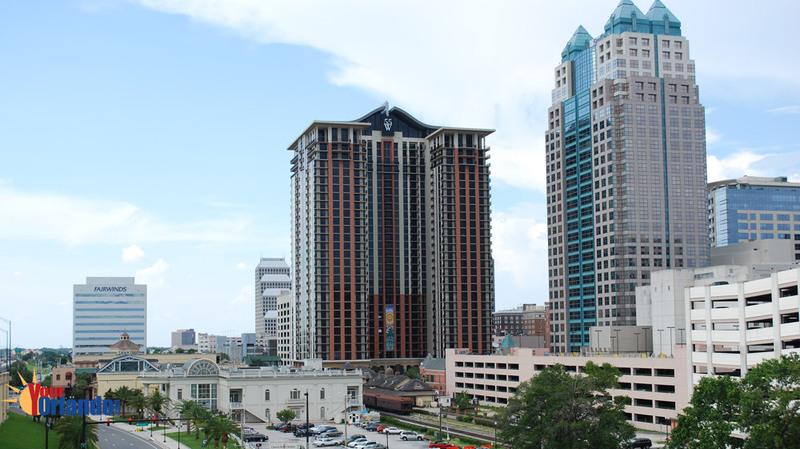 Orlando has homes and condos to fit every lifestyle. 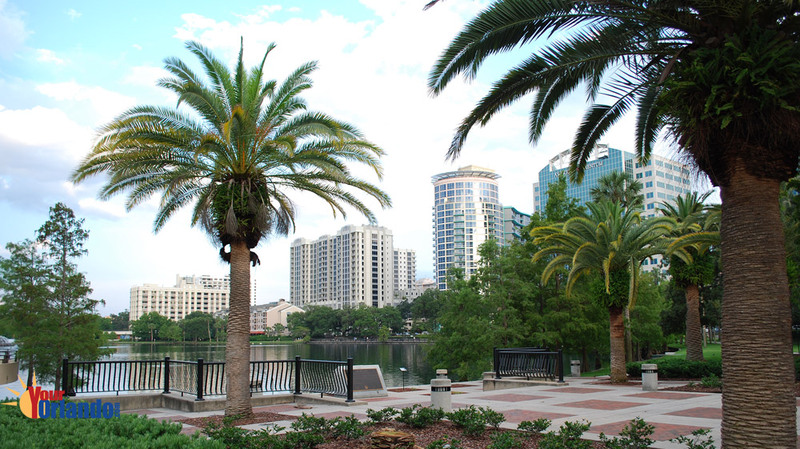 Whether you’re looking for a trendy downtown Orlando condo, a luxury home in the Dr. Phillips – Bay Hill area, or a bungalow in picturesque College Park or Thornton Park, Orlando has the perfect home and neighborhood for you.